Ali Kassai is Program Director, A-B segment at Renault. Dr. Annette Winkler is Head of Smart. 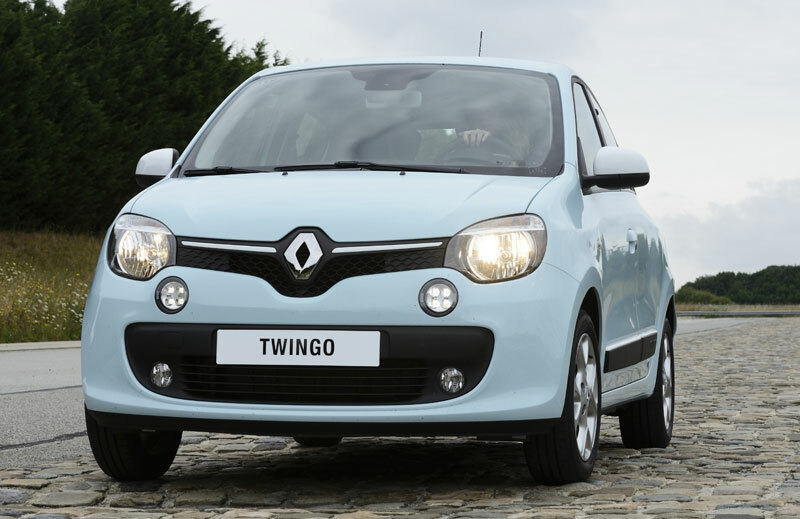 Why DID DAIMLER & RENAULT work together on Twingo & Smart? Kassai: Renault has always been a pioneer in the small cars segment. 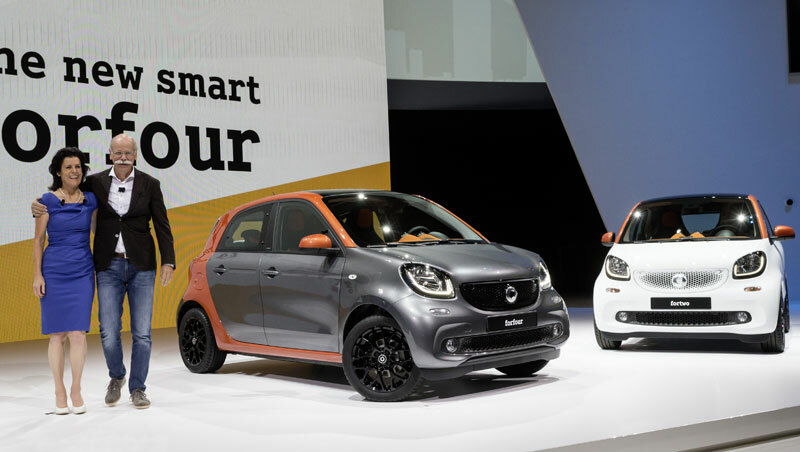 And Smart's concept is quite unique: a rear engine and a maximum length of 2.70m. With new regulations announced for 2015 in the compact car segment, it seemed natural to come together in this partnership as we'll all have to adapt. 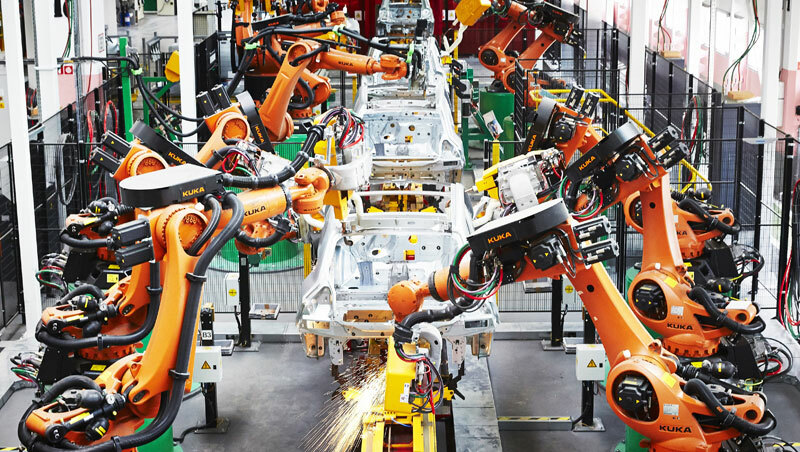 Winkler: In the A segment, it would not have been possible to offer so many unique features to our customers without a cooperation and we are very happy that we partnered up with Renault. Also because we are a pretty much French-oriented company! 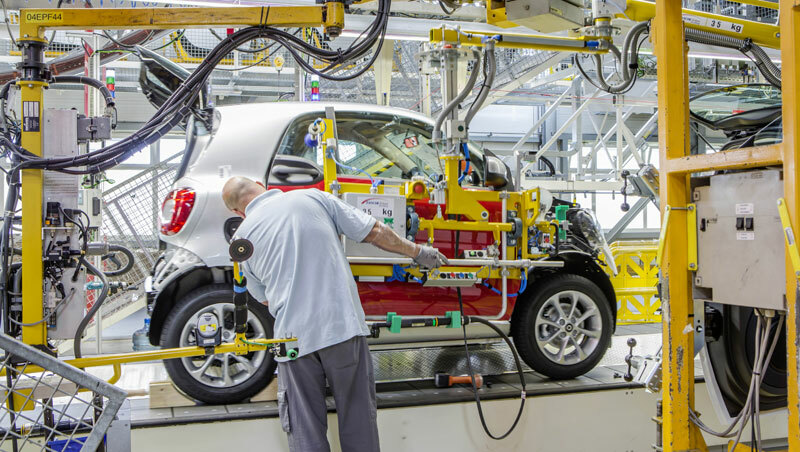 The Smart fortwo is being produced in Hambach, Lorraine, since its very first days, and Smart was invented in Switzerland, a partialy French-speaking country! This partnership is 1+1=3: our two companies came up with three very nice, very different cars. Kassai: Our team had to "think modular" to deliver three cars while keeping the differentiation between the two brands. A modular architecture means that the cars' underbody have the same front and same rear, but the middle part is shortened on the Smart two-seater. 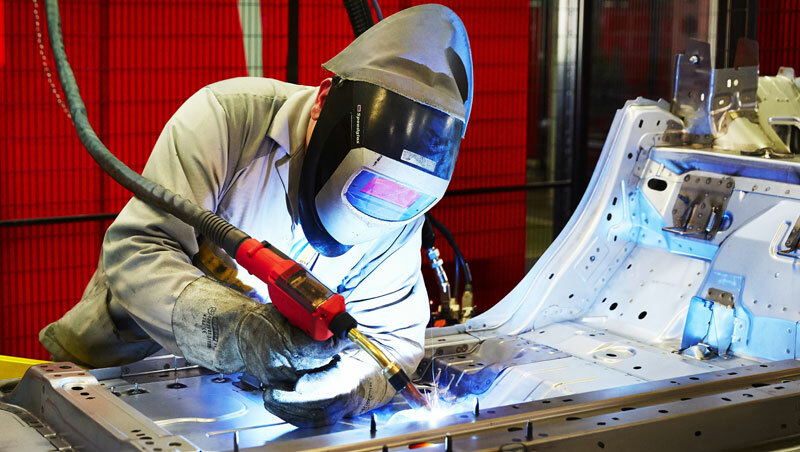 We invested €450 million in our Novo Mesto plant to welcome New Twingo and Smart Forfour, mainly in the paint and body shop departments. Winkler: And on top of the Smart investments in Novo Mesto, we invested about €200 million into Hambach. Kassai: The specifications were simple and customer-oriented. Roominess inside and the best turning radius. In Renault's case, the look of Twingo 1 was also a strong point. 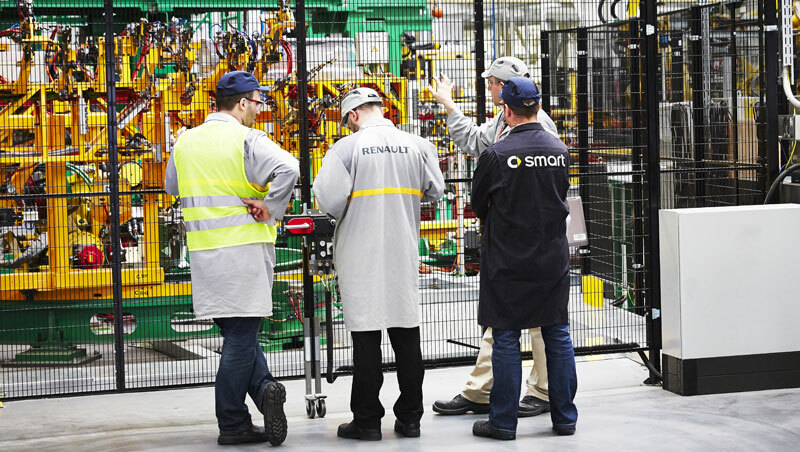 Winkler: We are very proud of the brand identity we could transfer into the new Smart models, as we managed to have a very good commonality, but at the same time, about 95% of the parts you can see are differentiated between Smart and Renault. To reach this goal, we always looked at who had the best expertise in which area and used the best practices. Winkler: We invested in a very strong culture, in a close cooperation and good relationship between everyone involved in the project. And now we're very proud of the results!